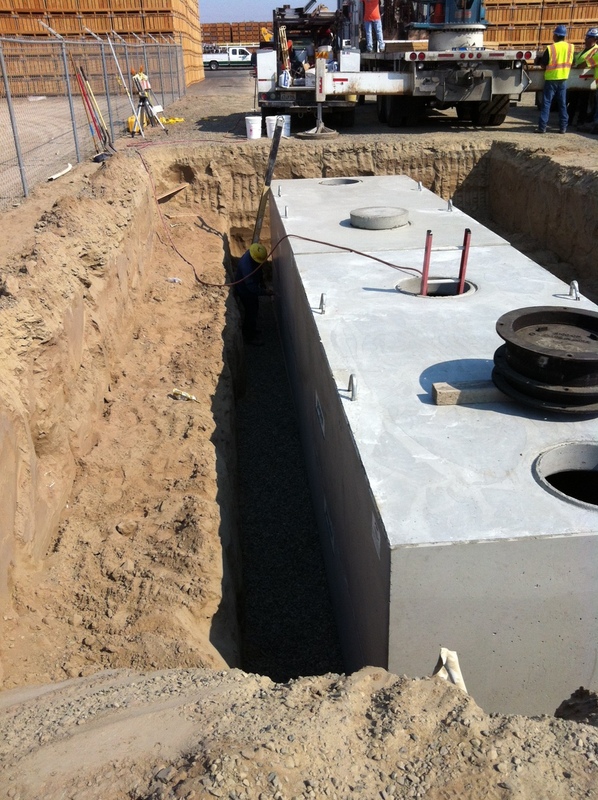 Septic system installation, repair and maintenance. Sewer line connection, replacement and repair. 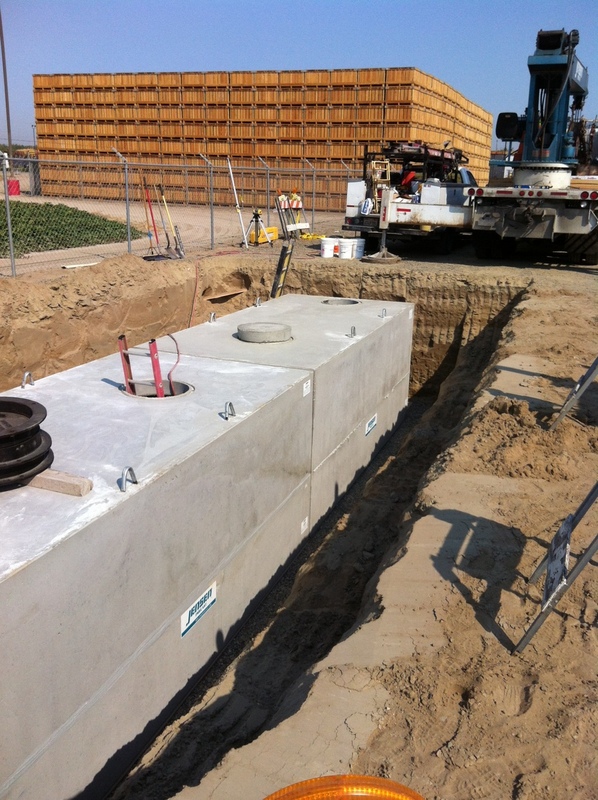 Water line installation, repair and maintenance. 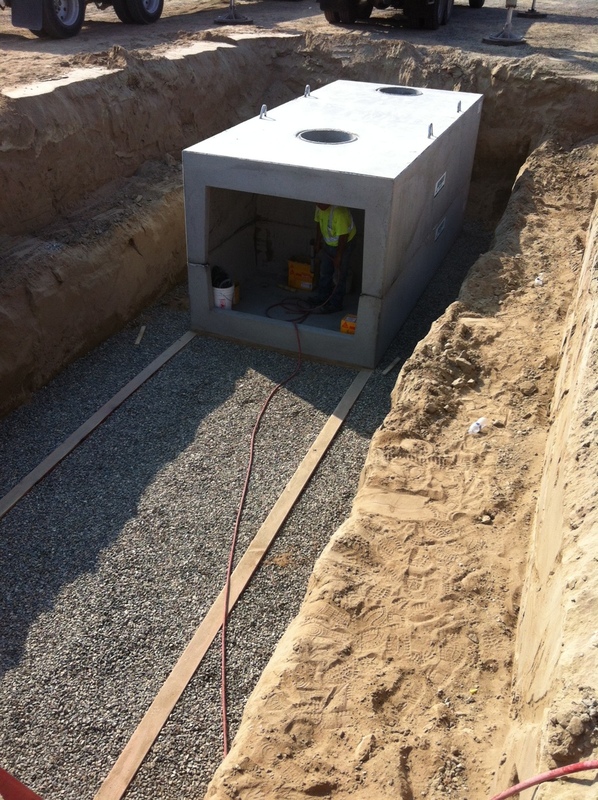 Applegate Septic & Sewer provides a full range of both residential and commercial sewer, septic and water line service. 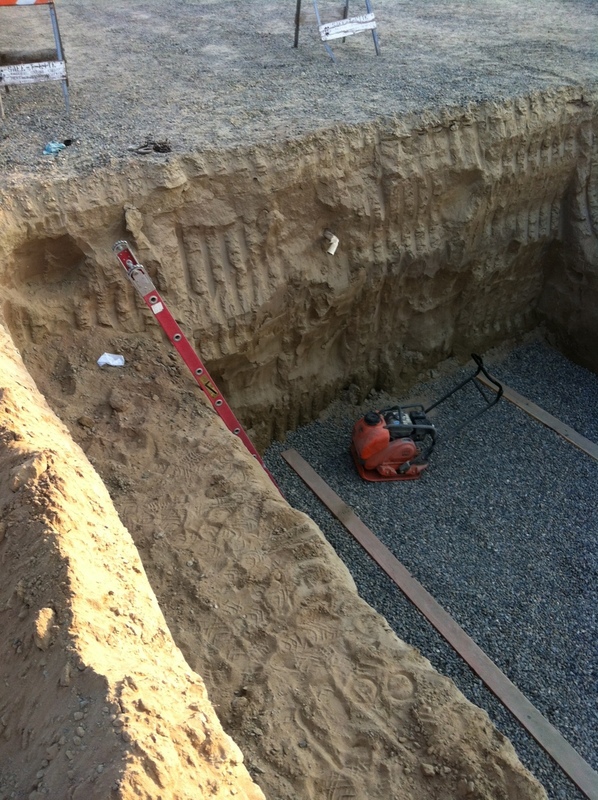 With more than 30 years in the septic and sewer business, owner Greg Applegate has the knowledge and experience to tackle some of the toughest sewer/septic challenges. Need help now? 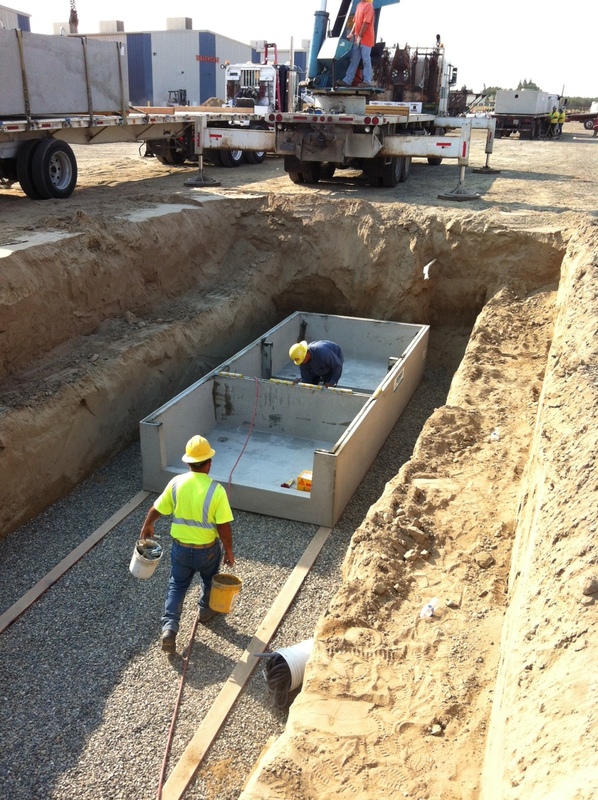 Applegate Septic and Sewer can provide Emergency Service for your septic and sewer problems. Call us today at 209.575.4531.